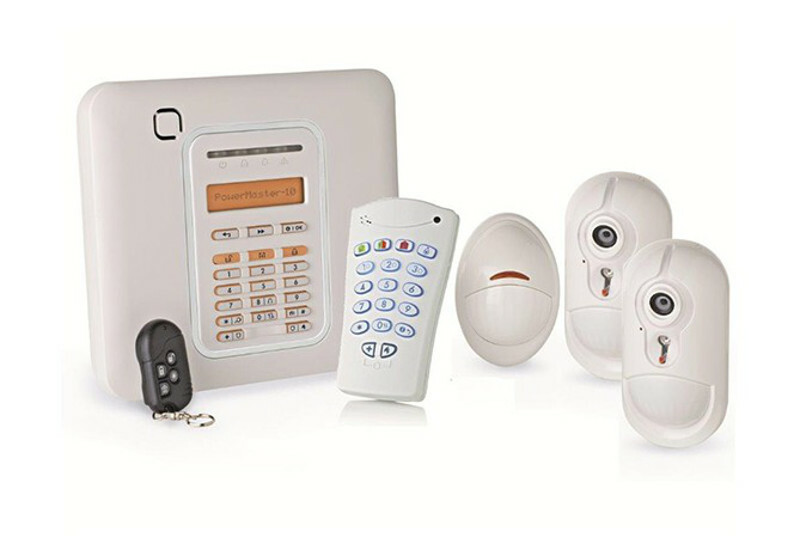 With our alarms you will feel protected at all times. 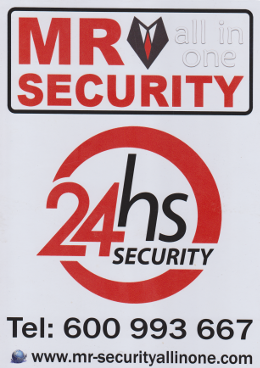 In Mr Security we have a wide range of high security alarms for your home. Make your home a safe place for your family and your assets by installing in your home a security system that will watch over you 24 hours a day and 365 days a year. 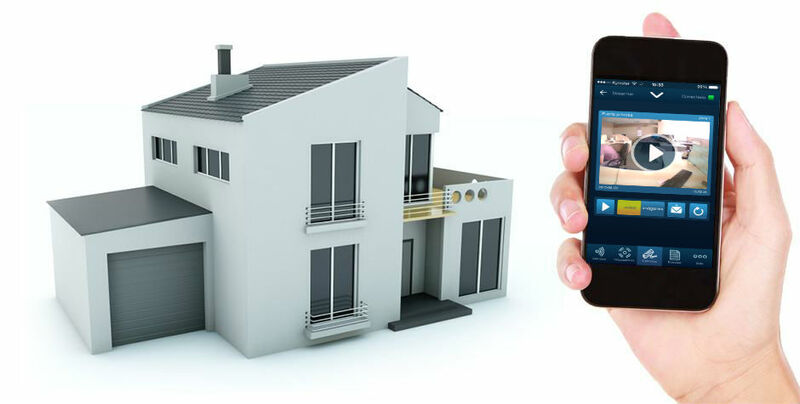 You can hire a fee alarm system, that is, connected to a central reception (Recommended by Mr Security), or without fees, where you can control what happens in your home through your mobile phone, tablet or computer. HOW DOES OUR ALARMS WORK? Our dissuasive plates indicate to any intruder that you have installed a security system. Deterrent boards play an important role in preventing theft. Households with alarms are less likely to be robbery than those who do not. The system detectors will detect movement inside the house and send a signal. 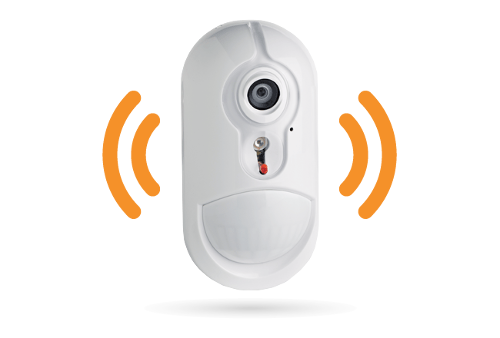 If your system is completed by photodetectors or ip camera, you can also view high quality images or video in real time. 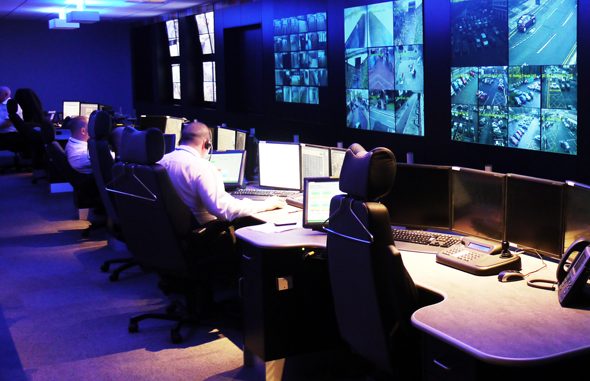 The images and videos allow you to verify that it is an intrusion or a real alarm jump and thus avoid false alarms. In the event of an alarm, the Central Alarm Unit takes the decision on how to proceed and gives notice to the state security forces. Control what happens in your home from your smartphone, tablet or computer at no additional cost. The application of the system will allow you to activate or deactivate the alarm from anywhere in the world, check the alarm status and control who enters or leaves your home. 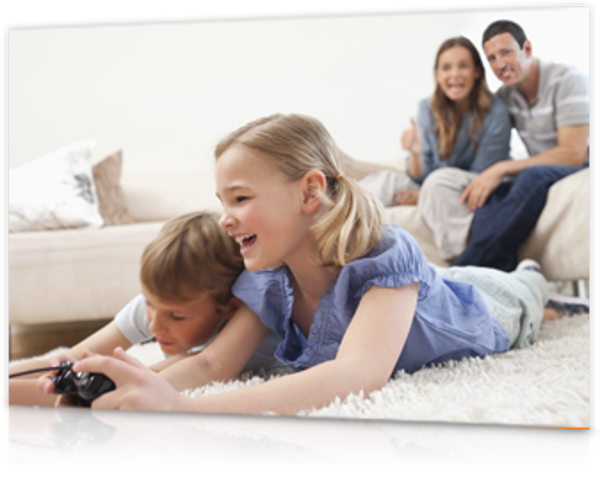 If your security system includes surveillance cameras you can see what happens in your home.